The first match of Bengaluru Raptors against the Ahmedabad Smash Masters will be held on December 28 at 4pm. The fourth season of the Premier Badminton League began on December 22 with PV Sindhu, who recently won the gold in BWF Finals in Mumbai, taking on Spain’s Carolina Marin. Total of nine franchises are taking part in the tournament where the finals are scheduled to be played on January 13, 2019. After missing out in the last edition, the Bengaluru Raptors will look to start on a winning note. Bengaluru Raptors is one of the nine teams along with, Delhi Dashers, Mumbai Rockets, Ahmedabad Smash Masters, Pune 7 Aces, Awadhe Warriors, Chennai Smashes, Hyderabad Hunters and North Eastern Warriors. 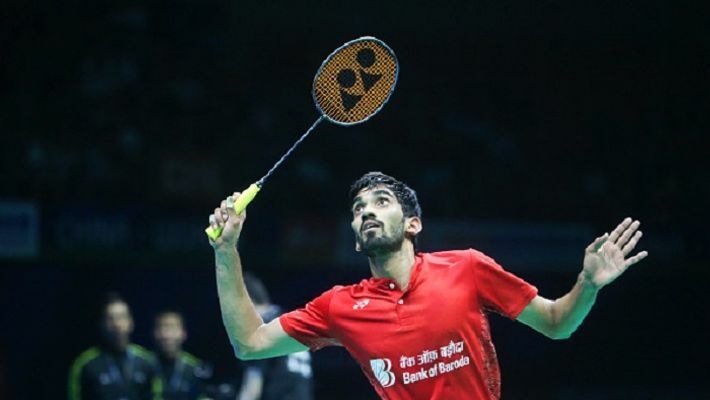 For Bengaluru, all eyes will be on Kidambi Srikanth who trained at the Gopichand Badminton Academy in Hyderabad. In April 2018, he became the highest ranked men's badminton player in the world in April 2018. In 2018, he was awarded the Padma Shri, India's fourth highest civilian award. The team is led by former professional Badminton player from Bengaluru, coach Arvind Bhat. Bengaluru Raptors' first match will be against Ahmedabad Smash Masters in Hyderabad at 4pm.